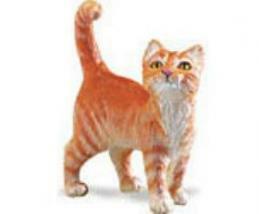 Himalayan Cat Stuffed Animal Plush "Sebastian" is cat lover imaginative play fun from Anwo.com Animal World®. Featuring gorgeous cream, brown soft plush, this Himalayan Cat Stuffed Animal is called "Sebastian" and measures 14" long x 9" high x 6" wide plus a 9" long tail. 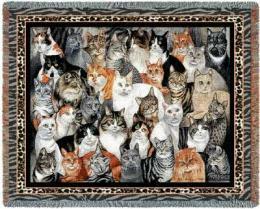 Shop our Cat Gifts Store at Animal World® page for additional Cat Lover Theme Gift items.